DENVER (AP) — Marijuana opponents in Colorado are using a recent U.S. Supreme Court ruling to gird their argument against making pot legal. They’re not talking about the landmark health care ruling. They’re talking about last week’s Arizona immigration ruling, in which the court reiterated a foundation of American law — that states can’t buck the federal government. "Arizona may have understandable frustrations" with federal inaction on immigration, the justices wrote, "but the state may not pursue policies that undermine federal law." That line has marijuana-legalization opponents in Colorado warning that the same would apply to states that legalize pot. 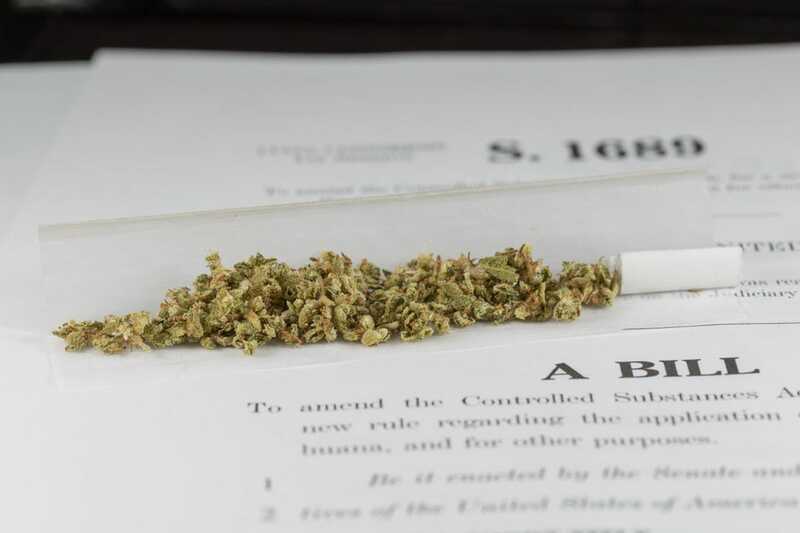 They argue that states would only set themselves for pricey legal battles with no chance for success against a federal drug law that considers marijuana illegal in all circumstances. "If Colorado makes us the first state to legalize marijuana, that makes us a pretty big target given what the federal government just said," said Laura Chapin, spokeswoman for the campaign fighting a ballot measure in Colorado to allow adult marijuana possession in small amounts. Voters in Washington state will also consider marijuana legalization this fall. Marijuana legalization supporters dismiss the federalism argument as fear-mongering. Already, they point out, Colorado and 15 other states are in direct violation of federal drug law for allowing the use of pot for certain medical conditions. In fact, the Supreme Court has already weighed in on state marijuana law and announced that federal law trumps it. In 2005, the court ruled against a California patient whose home-grown marijuana was seized by federal agents. His plants were allowed by California law, but the court ruled that the state law gave him no protection from federal drug law. Despite that ruling, more states have since adopted medical marijuana laws, with spotty federal enforcement. Proponents of full legalization argue that the chances of the federal government cracking down now are slim. "We don’t see this as a major threat," said Brian Vicente, a Denver attorney who helped write Colorado’s medical marijuana regulations and now is helping lead the legalization campaign. "There’s a possible pre-emption challenge and federal challenge there, but we think it’s unlikely." "Coming after adults in possession of marijuana is in no way a priority" for federal authorities, he said. Priority or not, the federal government’s attitude toward state marijuana laws could play a role in this fall’s marijuana debates. Don Quick, a district attorney for Adams and Broomfield counties and legalization opponent, pointed out that U.S. attorneys in Denver and other states have closed dozens of state-compliant marijuana dispensaries this year. Even if the feds don’t go after recreational pot smokers, Quick said, they could decide to at any time. "There’s selective enforcement of all laws," Quick said. "Look at speed laws." When California voters considered marijuana legalization in 2010, U.S. attorney general Eric Holder warned that the federal government would stop looking the other way if the state embraced full legalization. 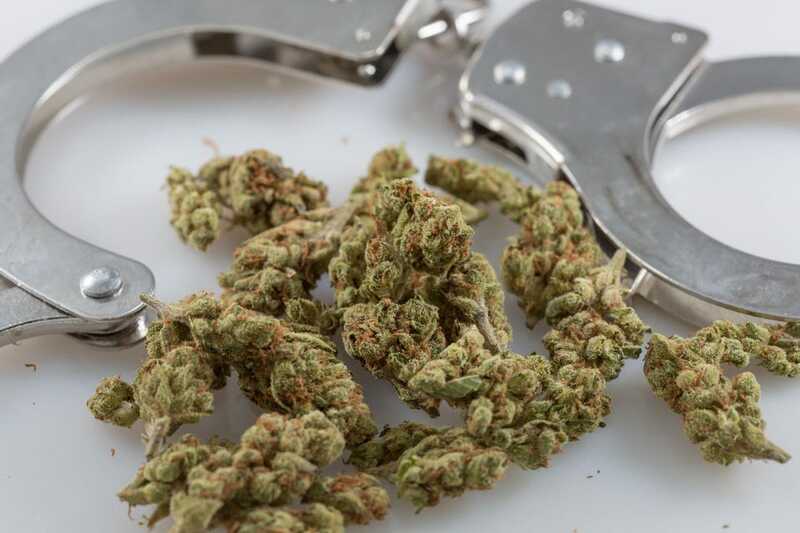 "I would certainly expect that same kind of federal saber-rattling here," said Sam Kamin, a University of Denver law professor who tracks marijuana laws. Kamin said a federal-state marijuana showdown may be looming whether Colorado and Washington approve the pot ballot measure or not. Medical marijuana has flourished nationwide under President Barack Obama, he said, and the election of Republican Mitt Romney could prompt a federal crackdown even if recreational use isn’t approved. "It might come to a head regardless," Kamin said.